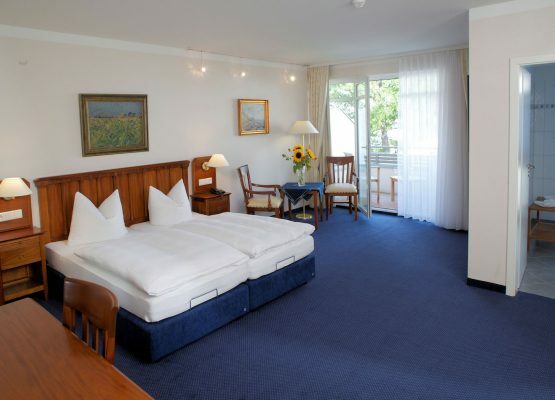 When you drive to the Hotel Badehaus Goor through the picturesque Fürst-Malte-Allee, you'll feel the tension fall away. 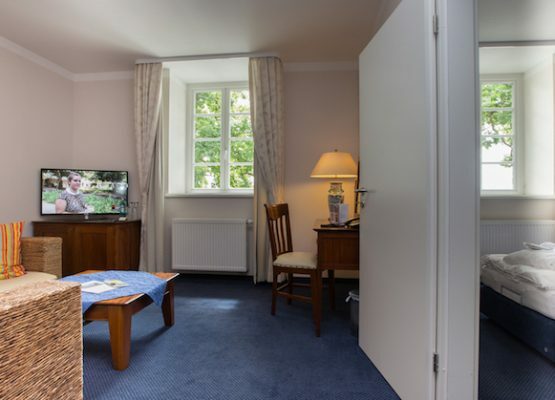 Privilegedly situated in a green and quiet location, the Badehaus welcomes you in its historic atmosphere. Rooms with a fantastic view. Elegant cuisine in the restaurant "zur Goor". Relax in the wellness area. Enjoy the source of peace. The variety. The joie de vivre. Take a deep breath again at last. Book directly with us and you will get the best price! Immerse yourself in our freshwater pool or awaken a very special feeling of well-being in our thermal brine baths. Let yourself be impressed by the unique architecture of the bath house. As tasty and varied as Rügen itself. The restaurant "Zur Goor" offers North German cuisine in a maritime atmosphere with a view of the Greifswald Bodden and the harbour of Lauterbach. We are happy to serve you regional classics and other exciting dishes - in the sunshine of course also on our spacious sun terrace. Our spacious wellness area offers you ample possibilities for regeneration and recreation on an area of over 900 sqm. Time, space, relaxation. Let the view of the water and nature inspire you away from the hustle and bustle of everyday life in the harmonious atmosphere of the bath house. As a wellness hotel, we also offer you an extensive selection of massages and beauty treatments. 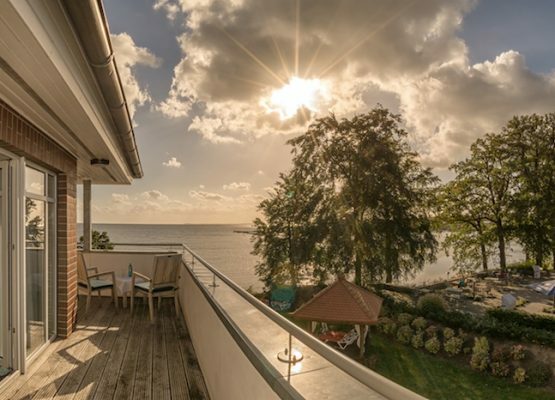 Whether hiking in the Goor, relaxing in the thermal brine bath, pain treatment without medication or simply breathing deeply in the fresh Baltic Sea air - use your holiday in the Hotel Badehaus Goor to strengthen your physical and mental health and give your body and mind the nutrients it really needs to feel healthy and fit again. Your car can recharge to full capacity within approx. 4 hours. Charging is free of charge for our hotel guests. For external guests we charge a service fee for our service of 2,50 € per hour. In 2019, the Raulff Hotels will celebrate their 25th anniversary on Germany's largest and most beautiful island. On this occasion we have produced an anniversary brochure which will give you an insight into the history and development of the company on Rügen. In addition to the events in the anniversary year, we also offer unbeatable anniversary offers for the whole year 2019. 25 years sea.moments.experience on the island Rügen. 25 years of Raulff Hotels. Click your way in!